Gorgeous & Immaculate GOLF FRONT FOUR Bedroom, 2.5 Bath Home with a TWO-Car Garage in the Heart of Prestigious TUSCAWILLA Golf Community! HOLY COW! A Low $100/month HOA Includes ALL LAWN CARE for Care-Free, Easy Living! Secluded Screened BACK PORCH and a Separate Glassed-In FLORIDA ROOM Give GOLF COURSE VIEWS Shaded by Mature Oaks! NEW ROOF in 2017! Yes! Floor-to-Ceiling Stone FIREPLACE and an Adorable Sitting Area in Living Room! Cozy Eat-In Kitchen Overlooks the Cutest ATRIUM Ever for Bright Natural Light! Home is a FORMER MODEL Home with AC Duct in Garage! Tinted 3M Safety Window Film Installed on Outside Windows! 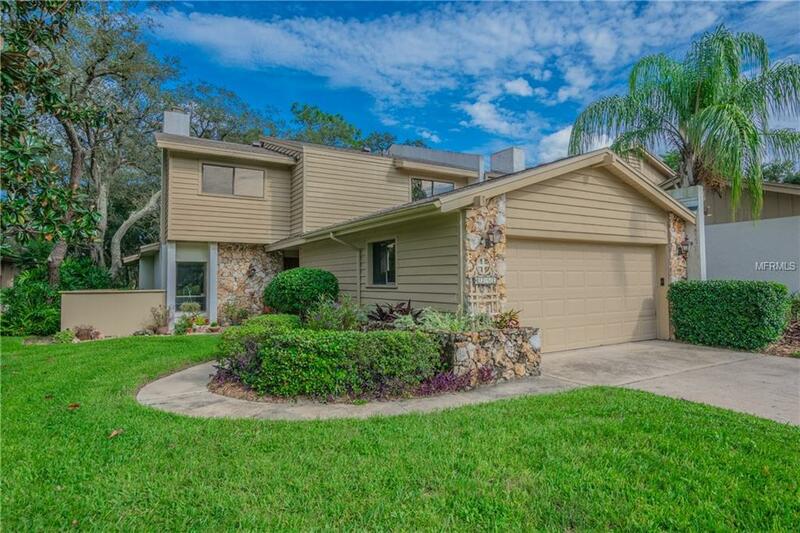 What a LOCATION in Sought-After TUSCAWILLA, an Award-Winning Golf & Tennis Community Right in the Center of Gorgeous Winter Springs Just Minutes from the Tuscawilla Country Club! Near the Hospital, the Expressway, UCF, Research Park and the Oviedo Mall! See Detailed Video for More Info on Home by typing Property Address into YouTube! Nice! Property is 2 Levels with Master Bedroom on First Floor in Rear of Home. Washer-Dryer Laundry Hookup are in Garage. REFRIGERATOR, DRYER and NEW WASHING MACHINE are Negotiable, and If Included, Are Sold in As-Is Condition. Room Sizes, Schools, HOA Info and Square Footage are Deemed Accurate, but are not Warranted. Property is Being Sold As-Is with Right to Inspect! Great A+ Schools: Rainbow Trails Elementary, Indian Hills Middle, Winter Springs High School! Say YES! Additional Lease Restrictions Contact Hoa For Specific Lease Restrictions. Pet Restrictions See Hoa Docs For Specific Restrictions.